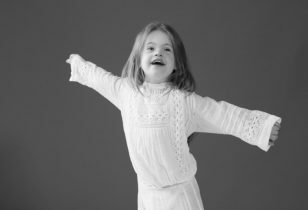 We want our kids to wear cute clothes, that’s a given. But what about their underclothes? Why can’t they be cute, too? 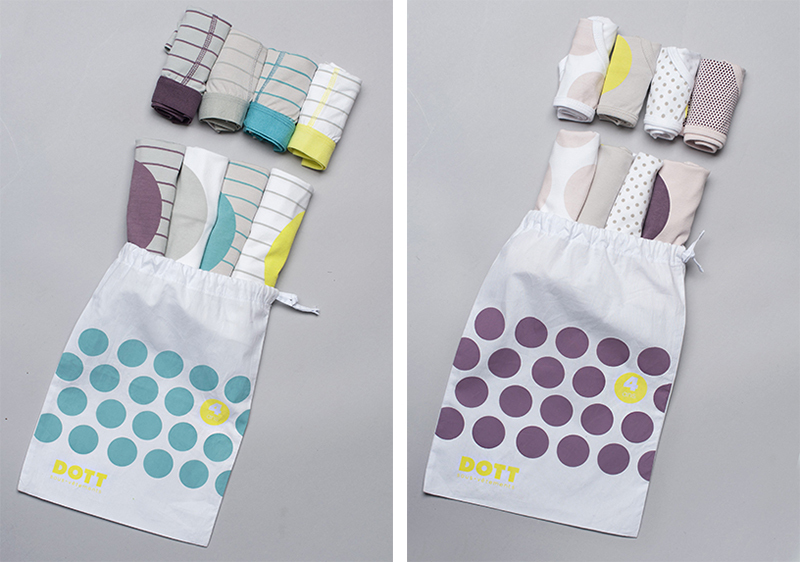 Enter DOTT, a New York-based children’s underwear line, founded by a husband-and-wife team in May of this year. With a passion for design, style, and comfort, the duo creates adorable skivvies for boys and girls, in cute prints, made of soft cotton and spandex, that fit really well. The line is simple and bares prints made up of stripes and dots (of course), and is so adorable that you may want to skip the clothes all together and let them run around in their undies. Originally, the designers wanted the line to be completely basic and sold as separates, but with a graphic and fashion design background, the design sketches evolved and became “too awesome just to be basic.” That’s when the idea to sell the products in 8-piece sets was born. DOTT also offers baby onesies with the same sentiments in mind. You can purchase DOTT’s undergoods on its website.